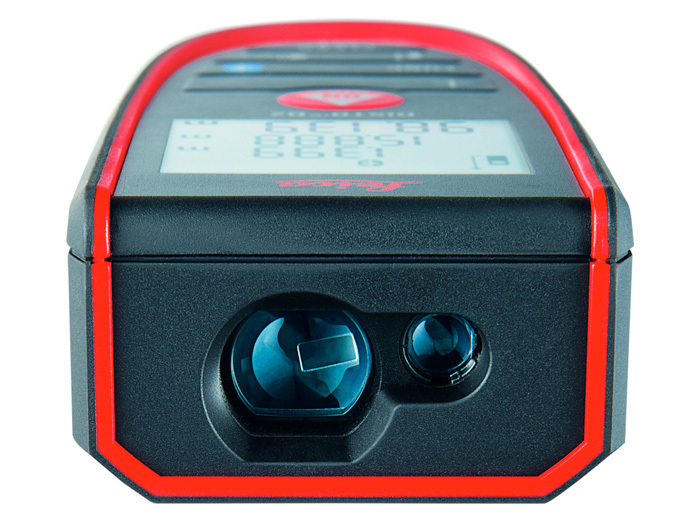 The new Leica DISTO D2 laser measuring meter is very compact but still powerful. 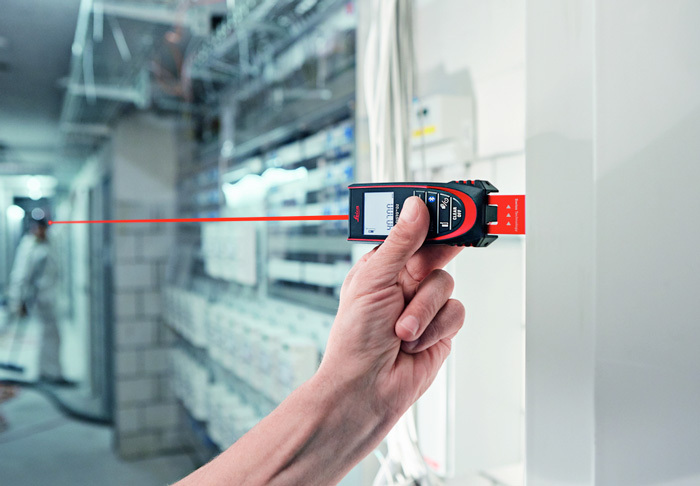 It enables measurements up to 100m at highest precision. 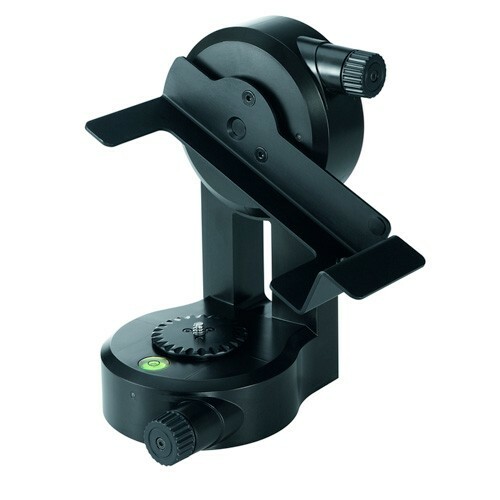 A great set of functions like the well-established foldable end-piece with automatic recognition of its position makes the DISTO™ D2 very versatile for many applications. 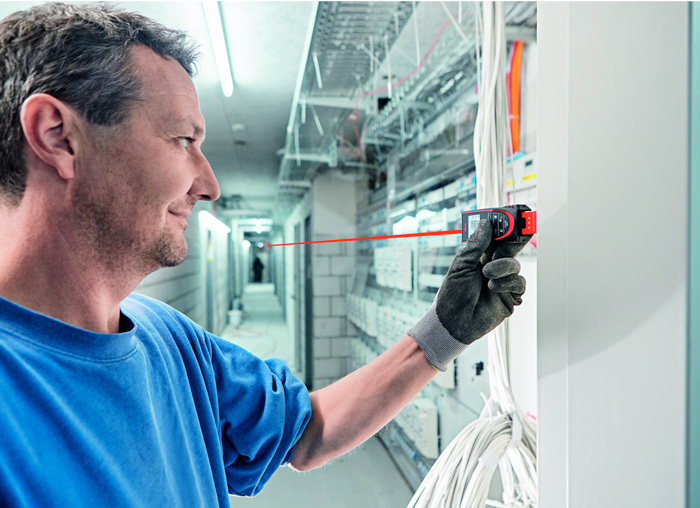 With Bluetooth® Smart it is easy to generate professional documentation which makes communication of your measured data to others very clear and easy understandable. 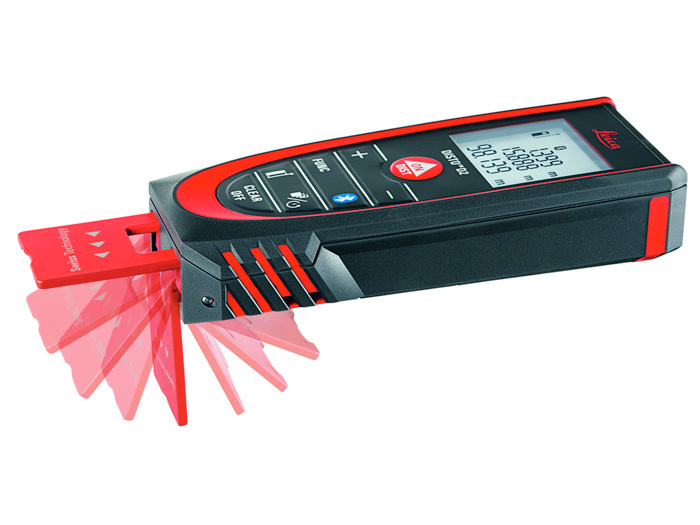 Automatic detection of multi-functional end-piece position. 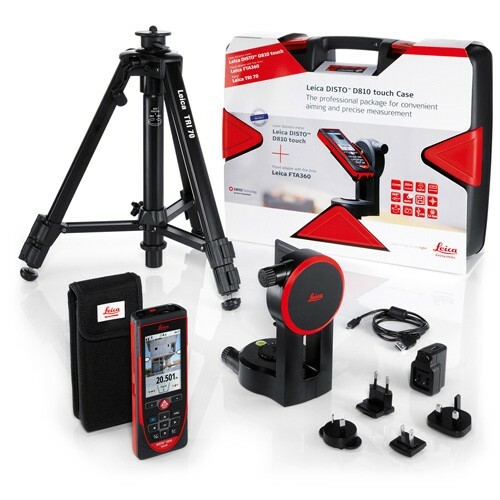 3 Years Replacement Warranty by Leica Geosystems. 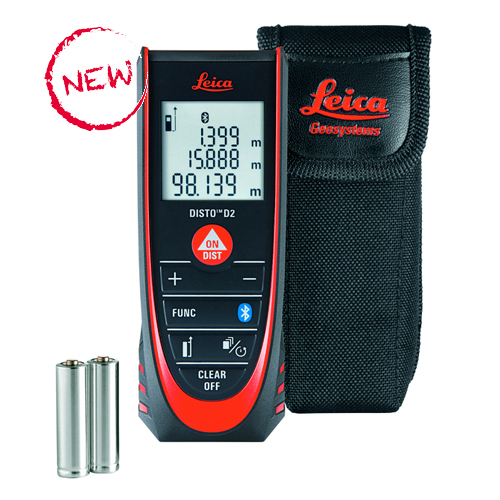 Due to the latest measurement technology the Leica DISTO D2 achieves a range of 100 m. With Bluetooth® Smart the measurements can be transferred immediately to smartphones or tablets. 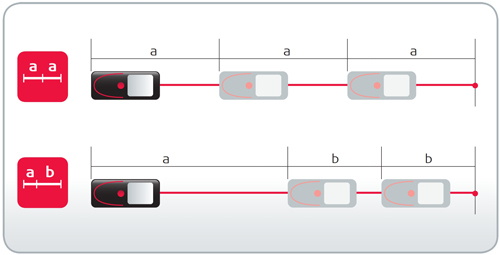 Sensors in the flip-out end-piece enable the automatic detection of the end-piece position. 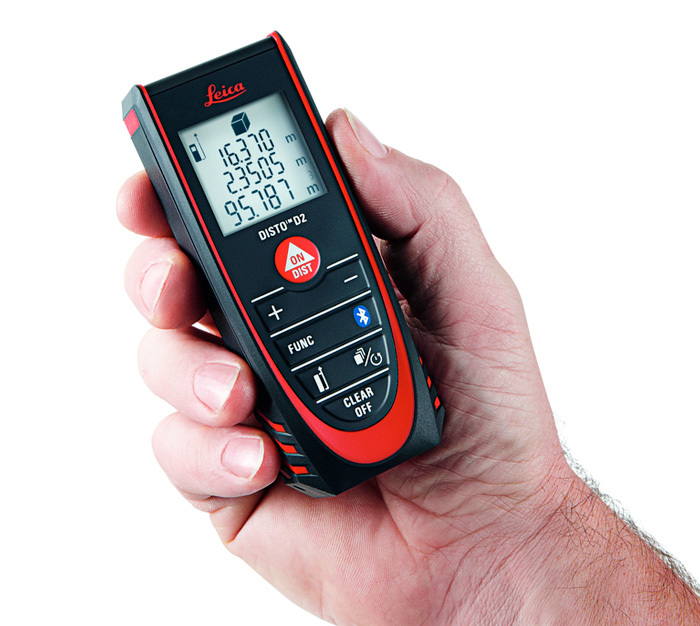 With the help of the innovative X-Range Power technology this small handheld laser distance meter device can measure long distances of up to 100m. 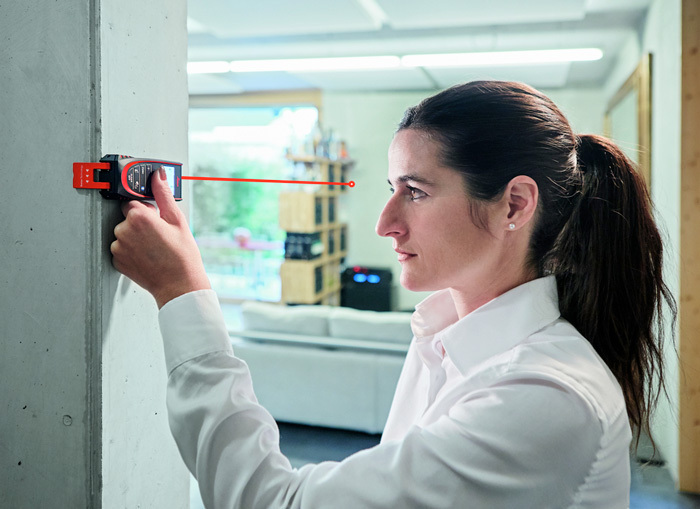 In addition, this technology ensures optimum measuring performance, i.e. 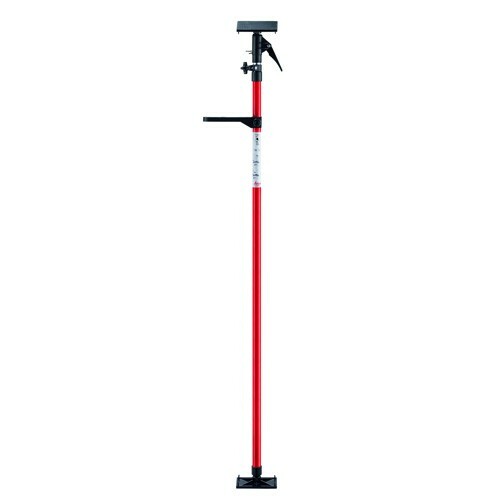 fast and reliable measurements. 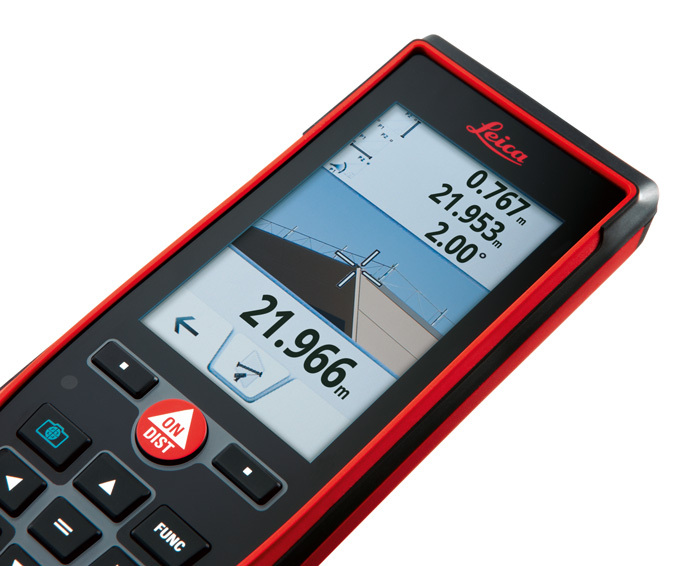 The latest DISTO™ sketch App is the ideal link between the new Leica DISTO D2 digital distance meter, a smartphone or tablet and new the Apple Watch. With this App you can prepare layouts and drawings, and dimension precisely. 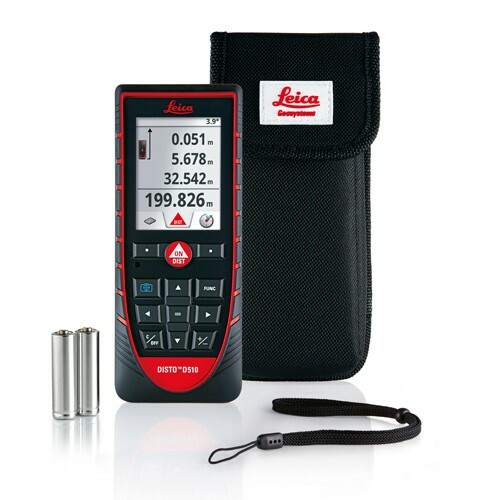 Also many 3rd party Apps are supported by the new Leica DISTO™ D2. Functions such as addition and subtraction, area and volume calculations make every measurement task child’s play. The instrument stores the last 10 measurement results. 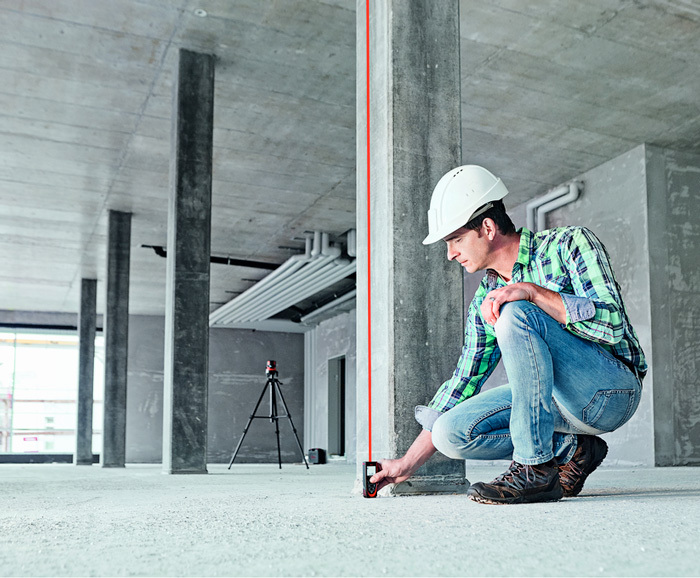 Whether you are taking measurements from corners, grooves or edges, with the multifunctional end piece you can always accurately position the Leica DISTO D2. The position of the end piece is automatically detected and taken into account. 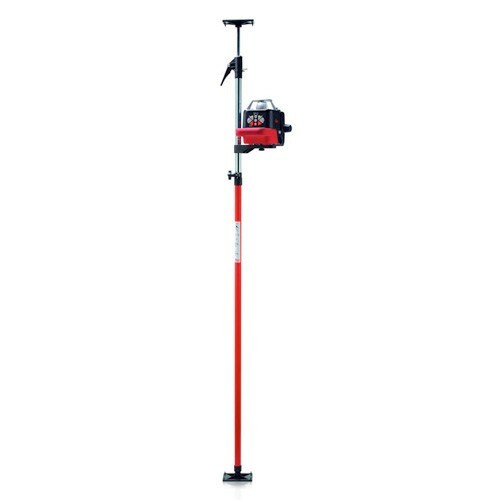 This prevents expensive measuring errors. The beep can be switched off (and on) with a long press simultaneously on Func key and Bluetooth key. 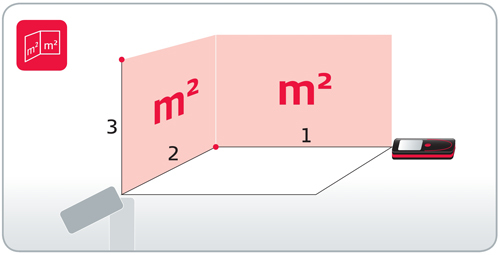 Which formula stands behind the indirect measuring function Pythagoras? 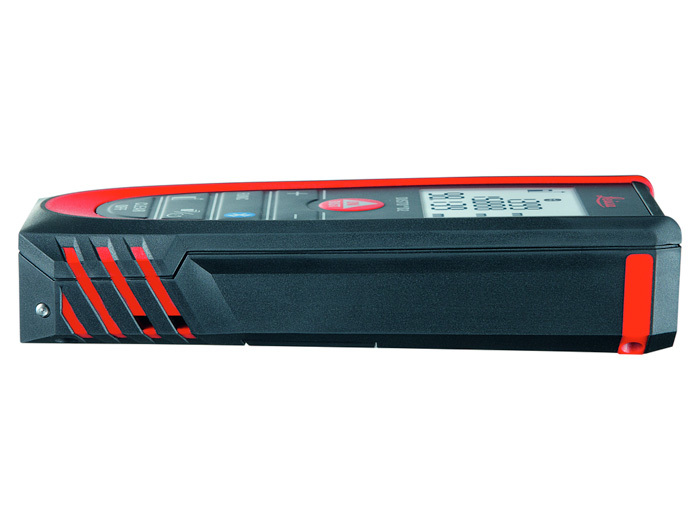 Can I use the DISTO™ D2 with rechargeable batteries? What does ISO 16331-1 standard mean? 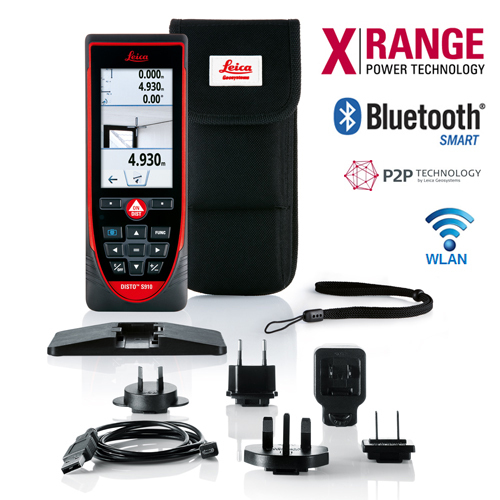 How can I turn on/off Bluetooth® on the device? 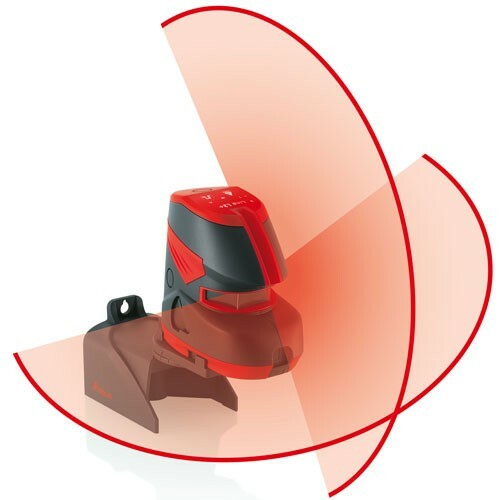 What Bluetooth® technology is integrated in the Leica DISTO™ D2? 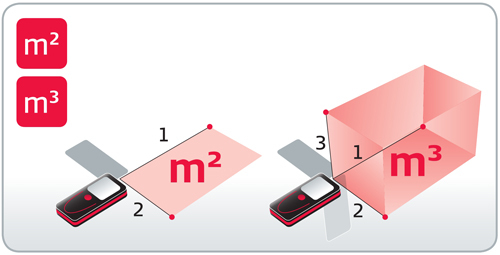 Can I send measuring data from a Leica DISTO™ D2 to iOS mobile devices? 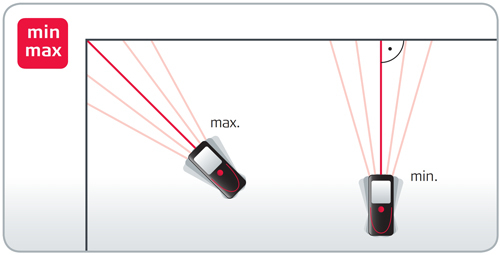 Can I send measuring data from a Leica DISTO™ D2 to Android devices? 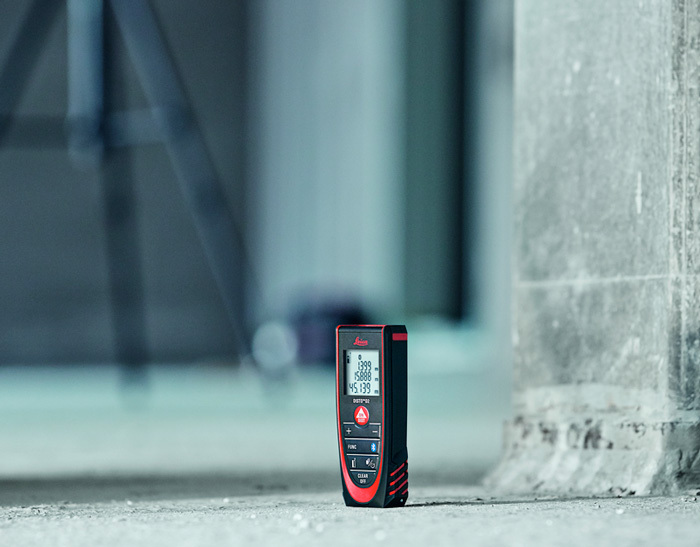 Yes, the Leica DISTO™ D2 can communicate also with Android devices, with operating system 4.3 or higher, and which have integrated Bluetooth 4.0. Used apps should support the corresponding Bluetooth® standard (e.g. 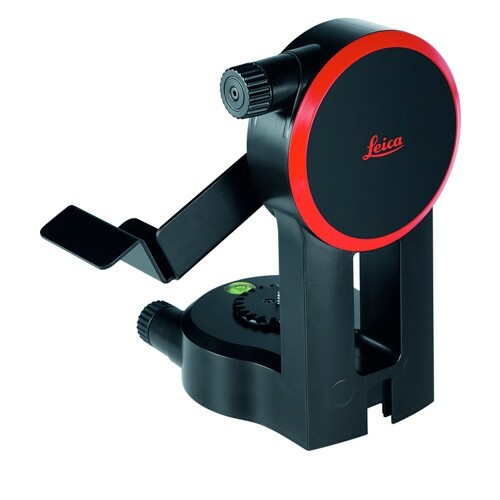 Leica DISTO™ sketch). 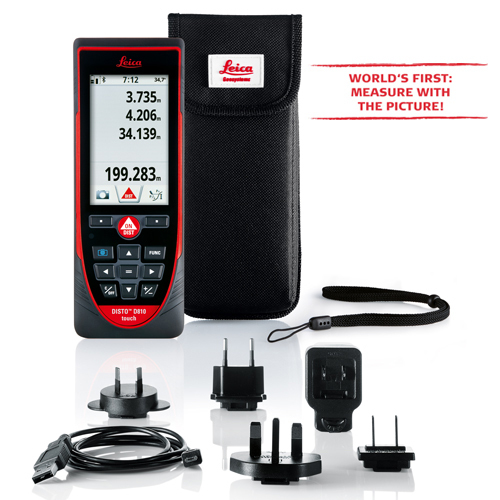 Can I send measuring data from a Leica DISTO™ D2 to a Windows computer? It is possible to send data to computers running with Windows 8.1 by using the free software DISTO transfer. This free software you can download from our DISTO webpage. 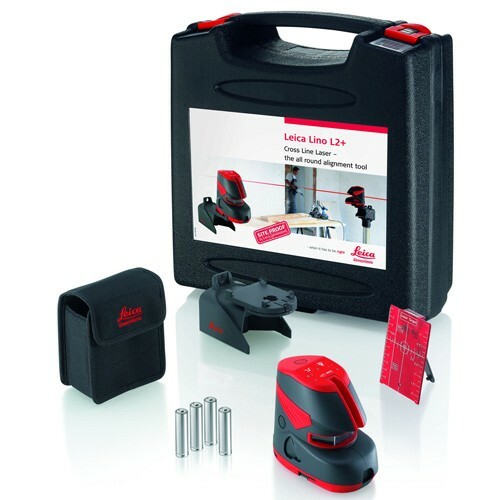 Windows 7 and older Windows operating systems do not support Bluetooth 4.0 and therefore do not support data transfer from the Leica DISTO™ D2. 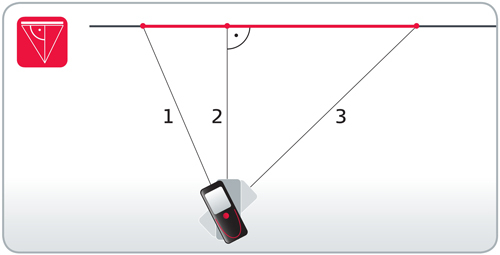 Can I send measuring data from a Leica DISTO™ D2 to Windows mobile, Windows RT or a Blackberry device? 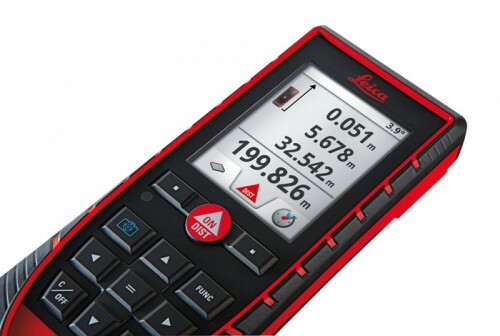 Does the Leica DISTO™ D2 offer apps?